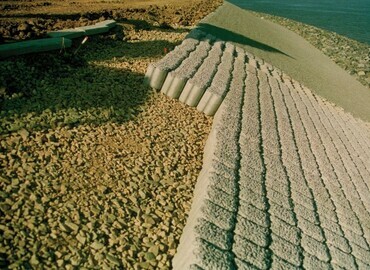 The totally natural high quality of the aggregates and pigments used in our Kograstones makes for a range of deep long-lasting colours. 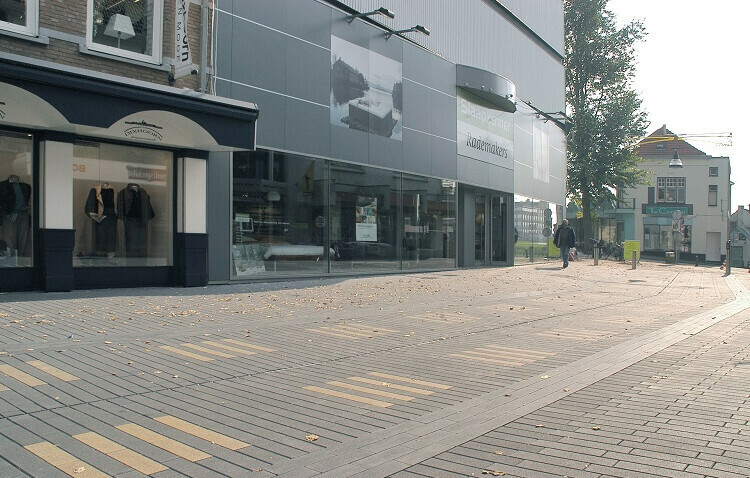 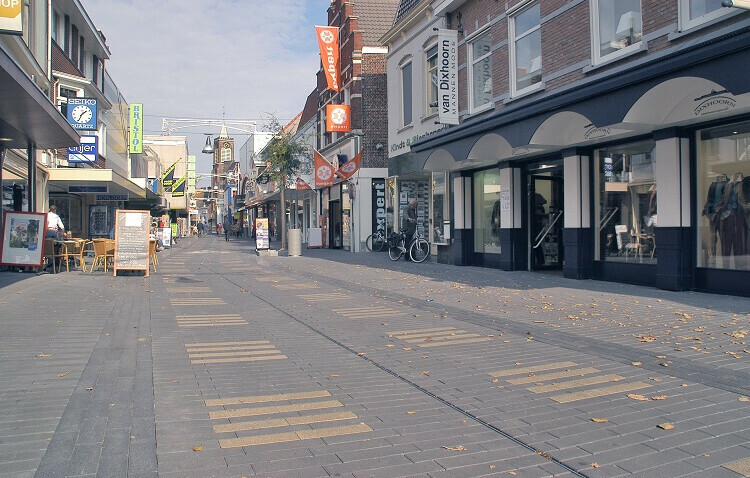 With a varied selection of both linear and block sizes Kograstones combine well to make interesting durable designs. 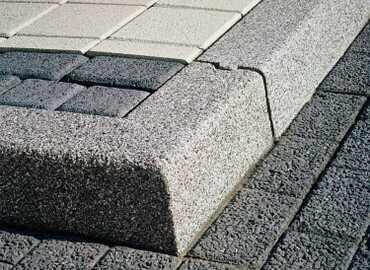 Kograstones meet the requirements of the EN 1338 standard and are CE approved and KOMO certificated.